Do you remember the Susan B. Anthony dollar? …You know the one that looked like a quarter. Today on Scandia Bible Church Podcast, Elder Keith Barker opens the Bible and draws our attention to a problem in America today: a lack of holiness. Too often the church looks so much like the world, that those that are unsaved see no need to consider the claims of Jesus on their own lives. 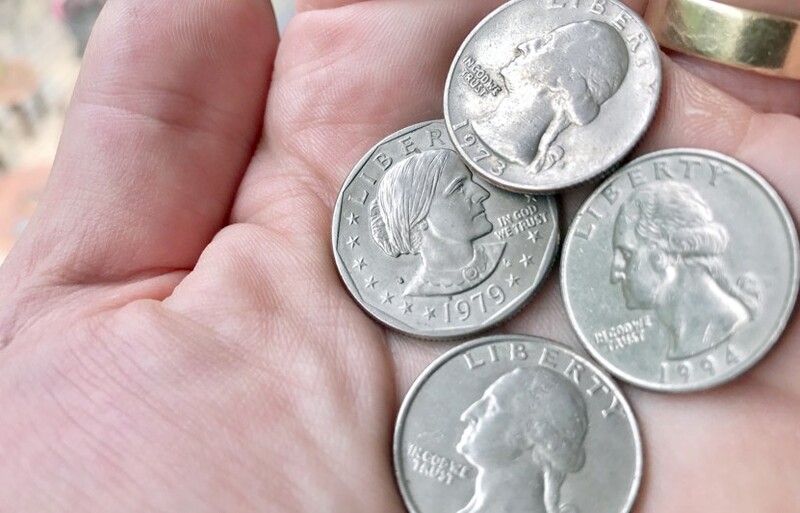 To them, they all look like quarters – but they’re really dollars. They don’t stand out because they’re lacking holiness. Description: Holiness gets a bad rap in our society. For some, it is one more difficulty in a life already filled with struggle. For others, it is a means of justifying their own sense of superiority to the rest of the world. Today on Scandia Bible Church Podcast, we welcome back guest preacher Peter Montoro from Westside Baptist Church, pinch-hitting for Pastor Monty as he and his family take a much needed respite in the wake of his son, Isaiah’s, death. In our message, Pastor Montoro shows us that holiness, rightly understood, is neither of these things mentioned at the beginning, but rather a wonderful opportunity to demonstrate the hope that we have in Christ. 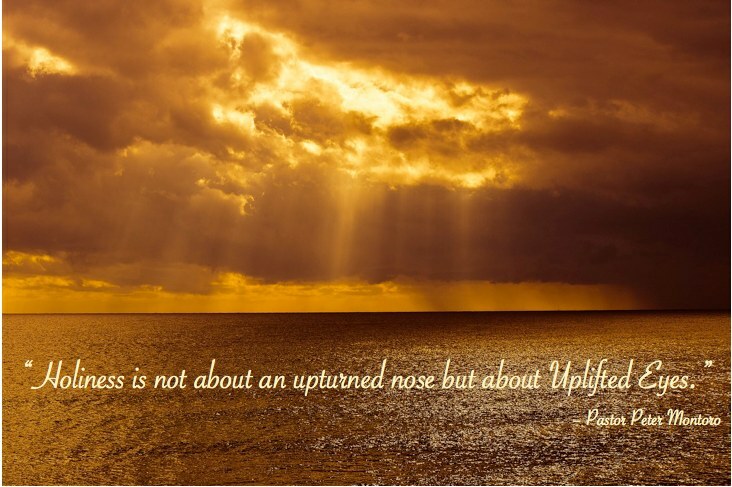 In the end, holiness is not about an upturned nose but about uplifted eyes. Today on Scandia Bible Church Podcast, Elder Keith Barker parks on this concept by opening the book of Isaiah. What about you? …Have you ever reflected on this? What’s your concept of God? Today on Scandia Bible Church Podcast, Elder Keith Barker shares with us that holiness is not something that you muster all of your energy to do, but rather something that is done to you. Holiness is an EFFECT – not a cause. Often, people believe that they need to “get better” in order to qualify for salvation. 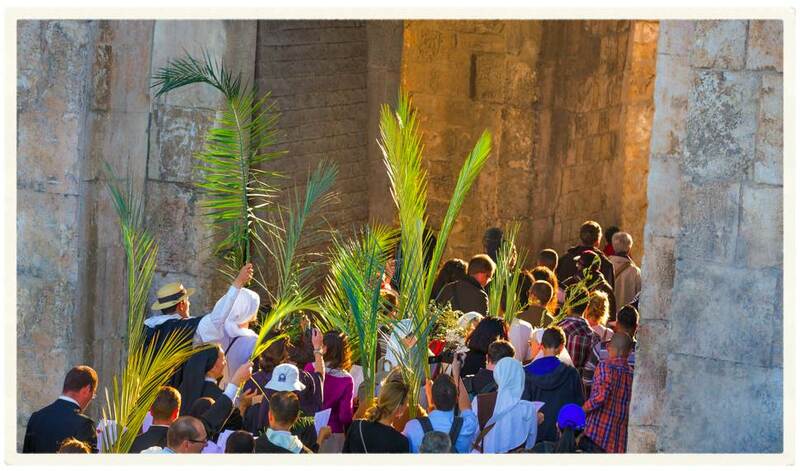 That in fact is, nothing is more impossible: the flesh cannot “Christianize” the flesh… because holiness is of the Lord. Description: We speak of the world spiraling down into depravity but in reality that’s where it has always been. God has an absolute standard of holiness. That call for holiness in our lives is clear in Scripture.